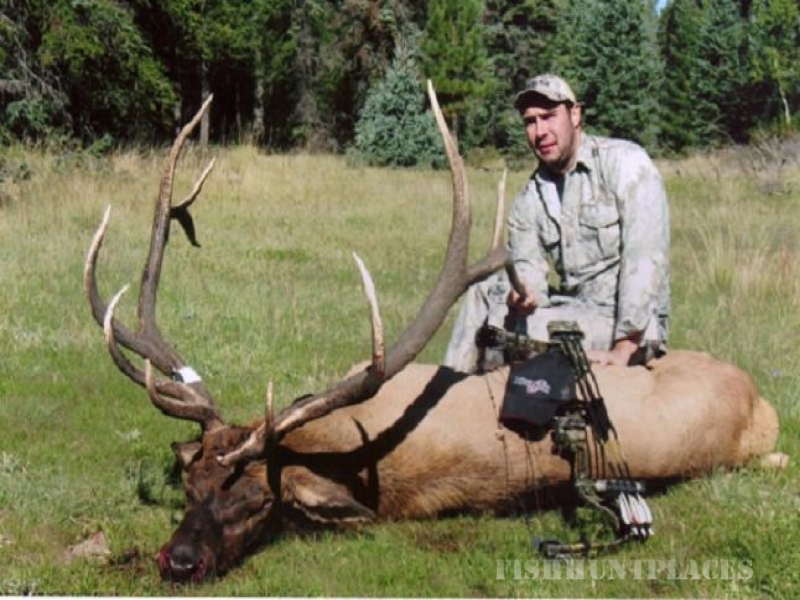 We want to welcome you to AZBigGameHunting.com. 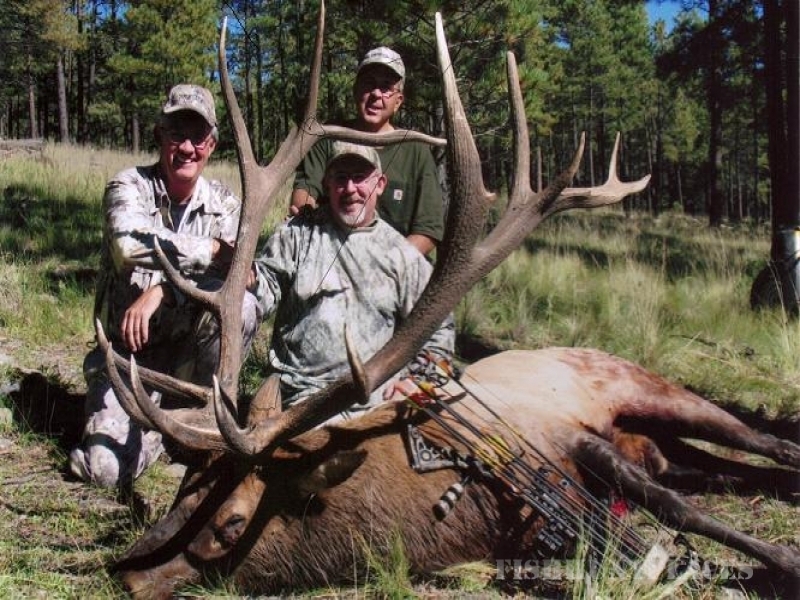 We are a full service Arizona based guiding and outfitting business. 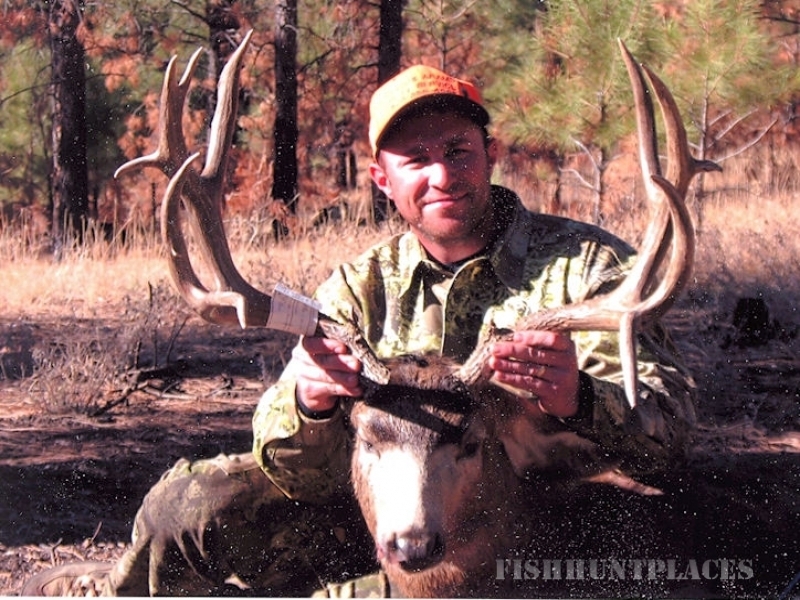 We hunt Arizona statewide and in Mexico for several different species. 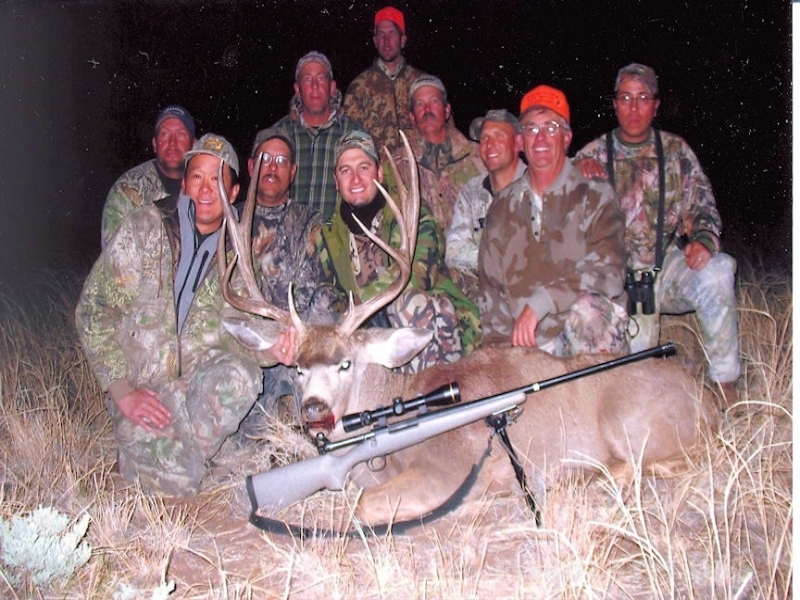 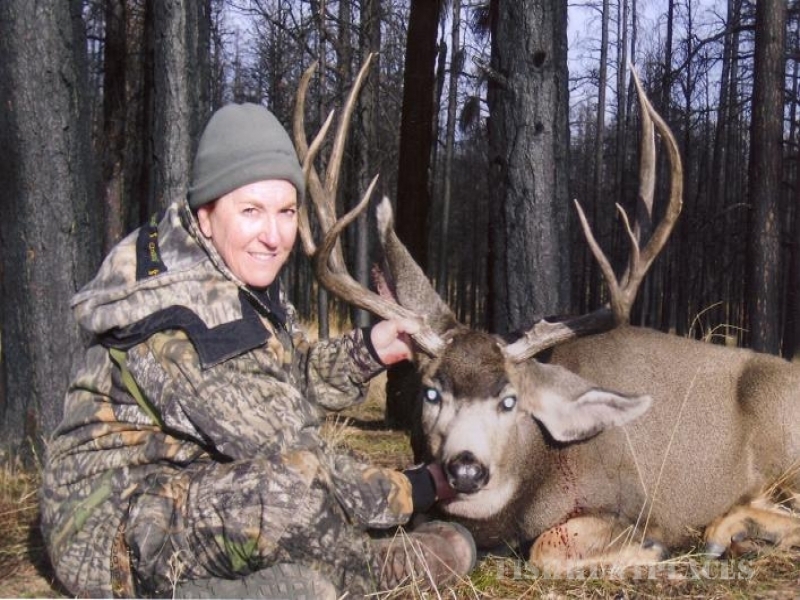 We have been in the guiding business for the past 20 years and have developed a high quality trophy hunting experience.